• Are you sick of Fax Machine Problems? • Running out of Ink? Wasted Paper? 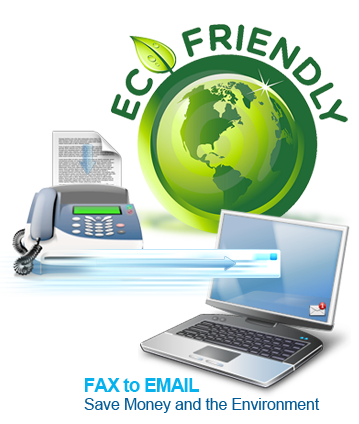 • Can't receive more than 1 fax at a time? • Faxes going missing? Fax line always busy? • Machine Problems or poor print quality? • Are your faxes private? • Want a paper free environmentally friendly office? • Too many SPAM faxes wasting your paper and toner? We have a solution for you, Fax2Email! all your faxes via EMAIL! your new Fax2Email fax number so you don't need to change you existing Fax number. Start you free trial today and after your FREE Trial you will only pay $2 a month for this service. No Setup fees! Service paid yearly in advance after trial. No Credit Card required! Please fill out your details and press submit. Total cost after free trial is $24 per year.